At a time of rapid change in the world today, humanity needs, more than ever, a unified vision of the nature and purpose of our lives and of the future of our society. 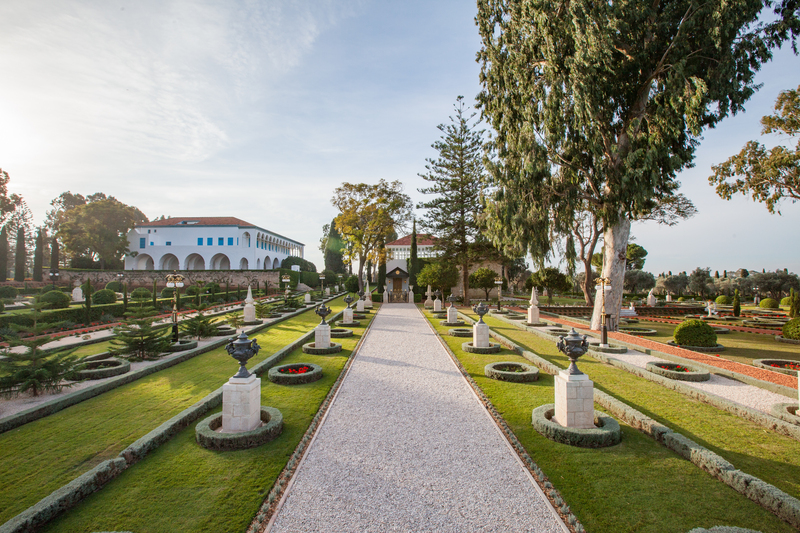 Such a vision unfolds within the writings of Bahá’u’lláh, the Prophet Founder of the Bahá’í Faith. 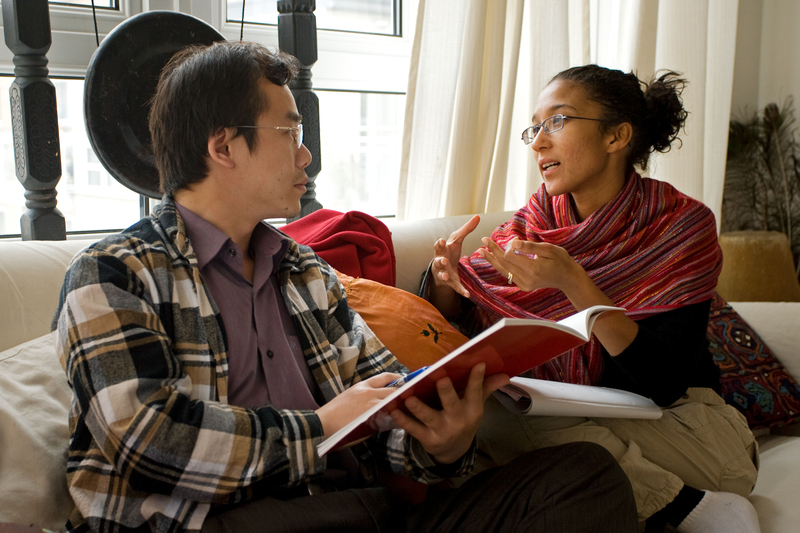 The Bahá’í community of Cambridge, United Kingdom, is exploring Bahá’u’lláh’s spiritual teachings with people of all backgrounds and is learning how this vision of the oneness of mankind, best expressed by the principle of unity in diversity, can be translated into action for the betterment of the world. Throughout history, God has sent to humanity, according to the needs of the time, a series of Divine Educators, known as Manifestations of God. These Divine Educators include Abraham, Krishna, Moses, Buddha, Zoroaster, Jesus, Muhammad, the Báb and Bahá’u’lláh. The Bahá’í community of Cambridge, together with our friends and neighbours, is working to contribute to the spiritual and material progress of our society through a number of different avenues. These include prayer and worship, service to humanity, and education and capacity building. 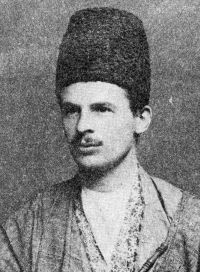 One of the few Westerners to meet Bahá’u’lláh was Professor Edward G. Browne, an orientalist from the University of Cambridge. We encourage you to follow us on social media to learn more about the Bahá’í Faith and/or get involved in the activities organised by the Bahá’í community of Cambridge. If you would like to get in touch, you can send us a direct message on Twitter or Facebook, or alternatively, you can fill out the form below, and a member of the Bahá’í community of Cambridge will get in touch with you shortly. We look forward to hearing from you! 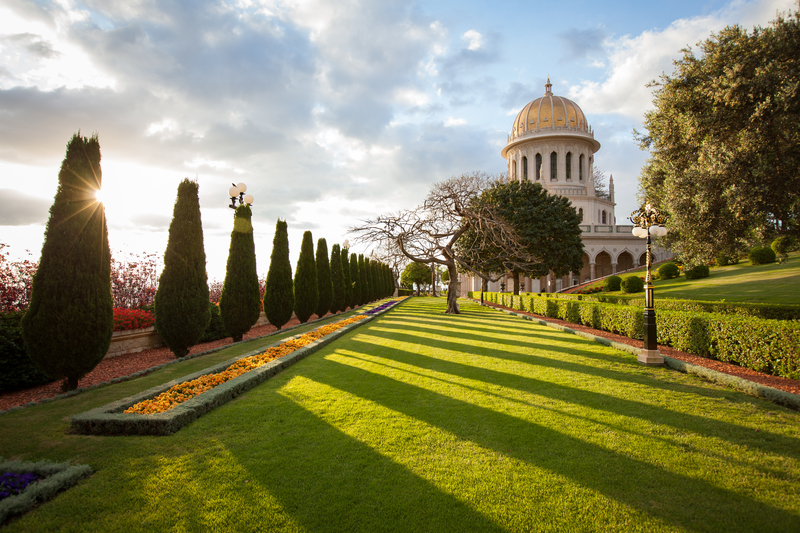 This website is owned by the Spiritual Assembly of the Bahá’ís of Cambridge. 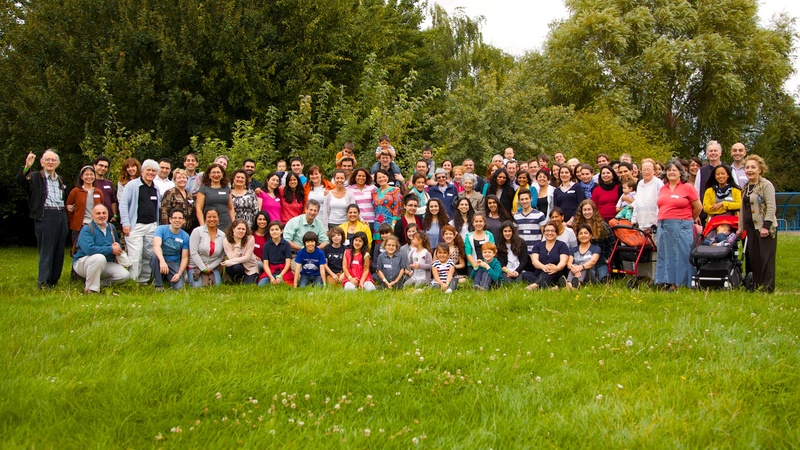 The Spiritual Assembly of the Bahá’ís of Cambridge is the elected governing body of the Bahá’ís of Cambridge, United Kingdom, and is a registered charity and a company limited by guarantee. Registered in England – Company # 00744873, Registered Charity # 1077866. Registered address: 27 Rutland Gate, London SW7 1PD, UK. Images courtesy of the Bahá’í Media Bank are Copyright © Bahá’í International Community.